The oldest roster in CS:GO is breaking up. Poland’s most successful Counter-Strike: Global Offensive team is undergoing roster changes for the first time in four years. Following the team’s worst result at a Valve Major since its creation, Veteran Counter-Strike player Wiktor “TaZ” Wojtas will not be attending either of the SL i-League Season four and IEM Katowice LAN events in the upcoming month with his long-standing team Virtus Pro. Instead, Polish up and comer Michal “MICHU” Müller will temporarily be occupying TaZ’s spot on the roster. MICHU, who is still contracted to domestic rivals Kinguin, has previously competed alongside the Virtus Pro roster on two separate occasions, and is widely considered to be one of the current strongest players from Poland. The move comes after a long period of decline for the Polish roster, which was equally as famous for its deep runs in high-level tournaments, as its slumps. Prior to the start of the ELEAGUE Major: Boston on Jan. 12, fans still believed the team could live up to their expectations. 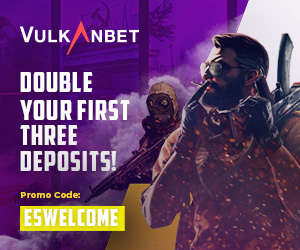 But those hopes were quickly dashed after the team lost to Quantum Bellator Fire, Fnatic, and eventual winners Cloud9—earning them their worst finish at a Valve Major in years. In a statement after the announcement, TaZ hinted at continuing his career away from Virtus Pro. At 31, TaZ is one of the oldest Counter-Strike professionals ever. He has been competing for over a decade, having joined Virtus Pro in 2014. 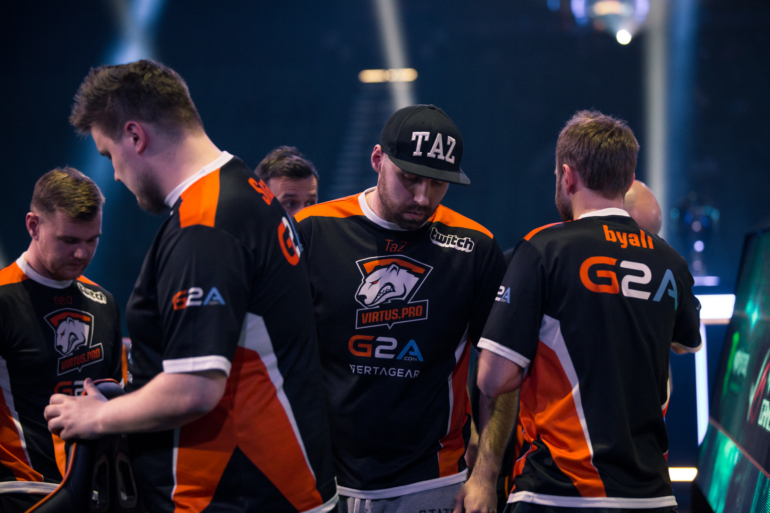 TaZ’s fate on the roster had already come into question following the conclusion of the ELEAGUE Major: Boston. A report last week suggested that VP were looking to replace TaZ with MICHU, but that MICHU’s Kinguin contract required a buyout of over $300,000. The organization will apparently make an official announcement on the future of the Virtus Pro roster in March.